[For Crypto newbies, check out Lightning Network tip in the bottom]. Have you noticed the #LNTrustChain hashtag on twitter? This is a remarkable experiment circling around the early adapters of the Lightning Network. This network can be seen as a skin or a 2nd layer around-, or on top of Bitcoin. Transactions with Bitcoin directly on-chain take 10 minutes to confirm and then become practically immutable. As such, Bitcoin more and more features as a Store Of Value (SOV) but lags behind in usability as Medium Of Exchange(MOE), especially for small payments such as buying a cup of coffee. Bitcoin payments through the Lightning Network on the other hand are almost instantaneous but are still very secure and decentralized. It really gives a glimpse of what the future of payments will become, once Bitcoin is fully adopted as the only sound money by the mainstream public. 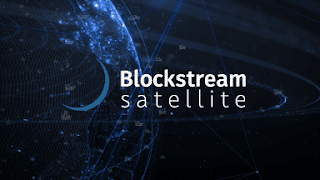 Unfortunately I was not quick enough to send Samson my Lightning Network invoice through the epic Blockstream Satellite service, and have it globally broadcasted by 4 Geostationairy satellites around the globe (see also my previous blog). Pavol Rusnak beat me on the finish line and got hold of the torch. At this very moment, the #LNTrustChain is in Antartica with a value of 2.940.000 satoshis (about 90 euro in todays Bitcoin price), and all hopes are up that soon Elon Musk or William Shatner will get their hands on it to blast it into Space again! The Lightning Network is also great news for the Eye On Orbit Bitcoin Space Education Fund (BSEF) which supports Space Education and Outreach activities. It makes it much more easy to donate small amounts to the BSEF, such as through the Tippin.me service (click on button). The simplest way to use the Lightning Network is to install a Lightning Network enabled Bitcoin wallet app on your phone. The one I am currently using is 'Wallet of Satoshi'. After installing it, you can click on 'TOP UP' and either fill your wallet with Bitcoin or 'Receive Lightning'. With the latter, you can create your invoices that contain a string of characters (or a QR code) that you can send to another Lightning Network user. With the 'Scan to Pay' button you can look for Lightning Network QR codes and pay other users. 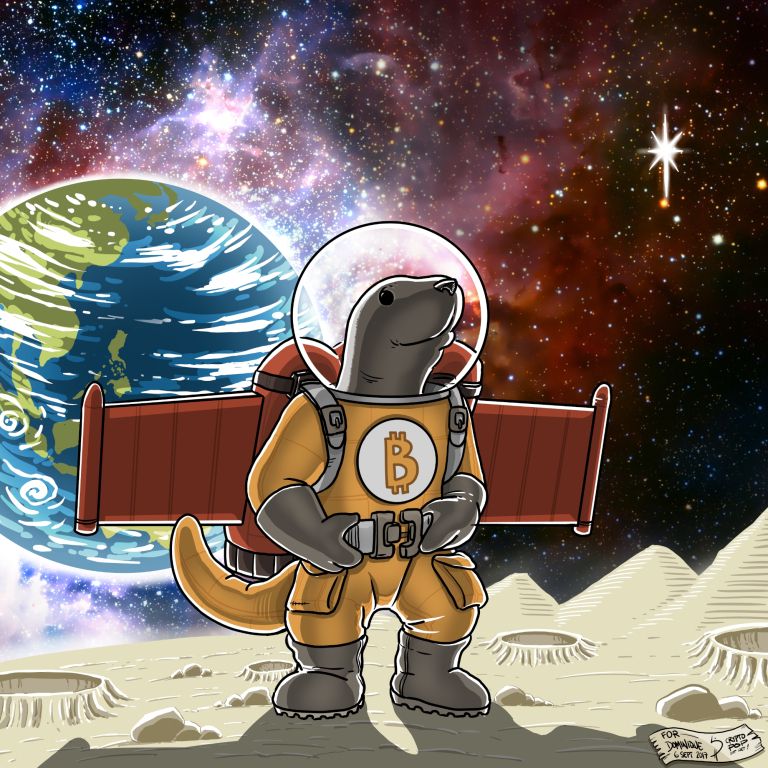 Fee free to donate in this way to the Eye On Orbit Bitcoin Space Education Fund (BSEF)!